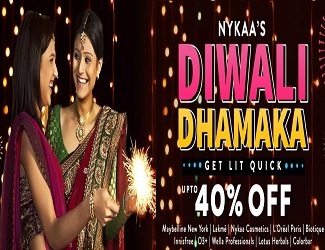 (Checked on 19 Apr, 2019) Diwali Offer - Get upto Rs.100 off on Outstation Taxi booking. Valid only online booking. Use coupon code. book now!! 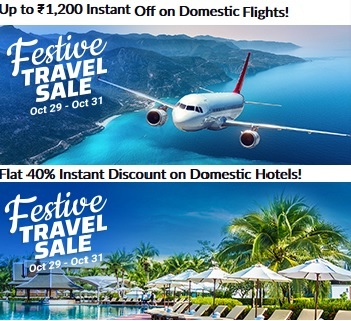 (Checked on 19 Apr, 2019) Get flat Rs.150 Off on your all online booking. You can book local & outstation car here. No minimum booking required. Use coupon code. Book now!! 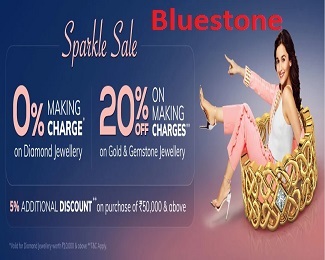 (Checked on 19 Apr, 2019) Get flat rs.200 off on outstation Car or Taxi booking. Use coupon code for discount. Book now!! 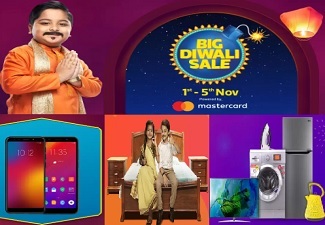 (Checked on 19 Apr, 2019) Get upto Rs.100 off on local cab booking. Offer only for online booking. Book now!! (Checked on 19 Apr, 2019) Get upto Rs.100 off on Airport Transfer. Valid only online booking. Book now!! HireMeCar is an online car hiring site. HireMeCar cares about your comfort & money value and therefore offers you to pick from a multiple of options at affordable price. You can choose from Audi, Limousine, Indica, BMW, Mercedes, Ertiga, Vento, Etios, Dezire, Innova, Scorpio and other. Book your car anytime and from anywhere. To save more count on CouponDekho to get HireMeCar voucher, discount deals and offers.